Among my set of friends in high school was a boy named Jason. He was one of the youngest members of our class, and while he was by no means considered a poor student, he wasn't among those considered for "Most Likely to Succeed" our senior year--even though that, indeed, was his destiny. That title went instead to kids with straight A's, participation in numerous clubs and sports, and kids who had showed drive and ambition throughout high school. Kids like me. What I remember about Jason is not his feats in the classroom. I remember how he teased the girls in our class--how one year the basketball coach got mad at him because he shaved his uniform number into the side of his head. He was really fun to be around; he just was never in the lead. 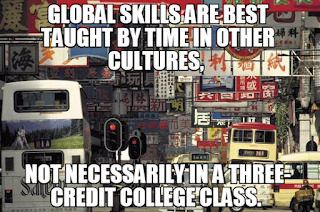 After we had graduated, many of us moved directly into college. My best friend, Jonathan, and I roomed together in college, but Jason stayed home. Our town's first fast-food restaurant, a Hardees, had opened a year earlier, and Jason took a job there instead. During the summer after my first year of college, I met Jason again. He was working at Hardees. What was more, he seemed to enjoy it, talking of his co-workers and a recent promotion. I was bemused by this. 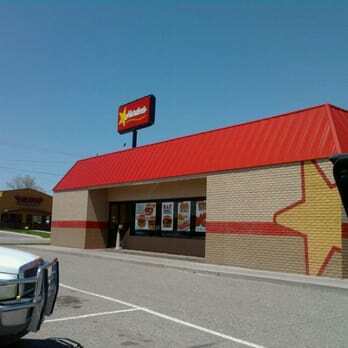 Hardees was no place for someone like me. I didn't think it was a place for Jason either. Looking back, I doubt I did a very good job of hiding my contempt. While Jonathan had chosen not to return to college because of financial issues, I was eager to get back for my sophomore year. Jason seemed happy with his life, not eager to change. I caught up with Jason again the following summer. He had been accepted into the nursing program at my college, and he was as excited about starting college as I was--by then--eager to finish it. He did well in college, completing a nursing degree in four years. 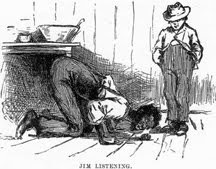 Later he went on to get a master's in anasthesia. By the time of our 10-year reunion, Jason had set up a business with another man from our college, providing anesthesia for a couple of hospitals near Clarksville, Tennessee. It was Jason who was on track to become one of the most successful members of our class, not me. How does someone go from flipping burgers to operating a successful business? I think the answer can be found in the Gap Year. This is the idea, popular in Europe but still rare here at home, that students take a year off between high school and college. This year is typically spent working in another country, although it can also include volunteering or performing community service. In his blog today, New York Times writer, Nicholas Kristoff highlighted an op-ed by Abigail Falik, the CEO of an organization called Global Citizen Year. Using research and statements from such college players as the undergraduate deans of Harvard and Stanford, Falik makes a pretty convincing case. "Given its known benefits, it’s time to rebrand the 'gap year' as anything but a 'gap,'" she writes. "When used intentionally, the year before college can be a bridge, a launch pad and a new rite of passage." When I think of the Gap Year, I think of Jason. Looking back, I think that being the youngest member of our class may not have held him back in high school, but it may have given him second thoughts when moving on into college. He took two gap years--not in a faraway country but in the town where we had grown up--and when he moved on into higher education, he was ready. As a father, I love the idea of a Gap Year for my kids--particularly my youngest, whose birthday is August 18, and who is always among the youngest of his class. He has never been considered dumb. Just hyperactive. And while middle school has seen his maturity rise to meet the expectations of grade level (something we struggled with in 3rd and 4th grades), I hope he takes time before moving on from high school into college. I also love the idea of living overseas for an extended period of time. This provides an opportunity for learning new languages and developing job skills. 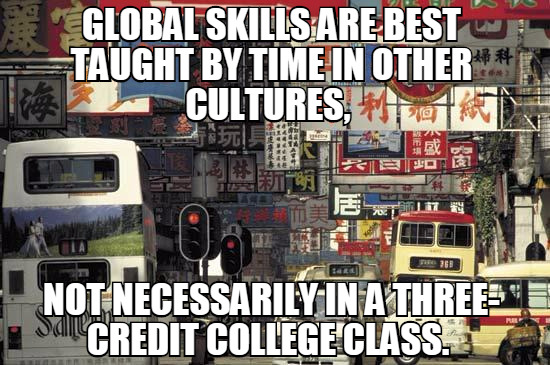 If one thinks about it, global skills are best taught by time in other cultures, not necessarily in a three- credit college class. I could learn--and practice--more German in a year working in a German nursing home than in two years of college German. For example, my eldest daughter went straight into college from high school. She is a few weeks away from completing her freshman year, almost laser-focused on completing her program in four years. Her major is global business. She is taking German in college and planning for a four-week European tour this summer. I have no doubt that she will intern at some great companies and pick up experience. I'm not worried about her job prospects at all. But she is on track to pick up the nuances of global culture after completing her degree. This will be an initial disadvantage, albeit one that isn't insurmountable. I want success for her. I think of my friend, Jason.